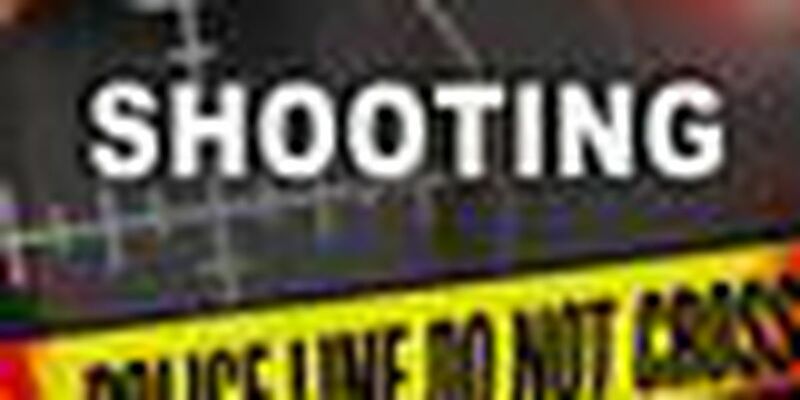 3 Shootings in 8-hour period in Indian River Co.
INDIAN RIVER COUNTY, Fla.-- The Indian River County Sheriff's Office (IRCSO) says there were three shooting incidents in an eight-hour period on Friday. At approximately 5 p.m. Friday, shots were fired at an occupied residence in the 4800 block of 40th Avenue at Victory Park Apartments in Gifford. Deputies say an hour after that shooting, a man walked into the Indian River Medical Center Emergency Room with a gunshot wound to the hand. The man fled when deputies were called by Emergency Room staff. He was later located. Deputies determined that the shooting occurred in the 4400 block of 31st Avenue, just three blocks where Deputy Garry Chambliss was killed on February 17, 2017. The man refused to cooperate with deputies and no witnesses were found. Deputies say they do not believe the two incidents are related. At approximately 1 a.m., deputies received a report of gunfire on 64th Court near 86th Lane in Wabasso. A man reported that he began to take fire from two vehicles as he drove north on 64th Court. IRCSO says more than 15 7.62x39mm shell casings were recovered, signifying that the weapon used was likely a high powered AK-47 or SKS style rifle. The man's vehicle was struck four times. One round traveled through the front windshield glass injuring his face. Deputies say an occupied house was also struck, as well as two other vehicles - one more than 150 yards away. The bullet traveling through the third vehicle went through the window, through a refrigerator behind the vehicle, through a window of a house, and ultimately lodged in a wall inside of the occupied residence. Indian River County Sheriff Deryl Loar stated, "Despite our efforts, episodes of gunfire and a lack of witnesses continue to plague the Gifford and Wabasso areas. During the time of these events, Operation Safe Streets was being conducted with more than seven arrests made last night. These stray bullets are exactly like the ones that killed Deputy Chambliss less than two months ago. We are fortunate that no one was killed last night. It is time for the community to come together and help us get these criminals off the streets. If you know something about any of these incidents, or previous investigations, please come forward." Anyone with information relating to the shootings is urged to call Treasure Coast Crime Stoppers at 1-800-273-TIPS (8477).